Patchouli is a bushy herb of the mint family that can reach up to two or three feet in height with small pale pink-white flowers. It is native to the tropical regions of Asia and also cultivated extensively in Caribbean countries, India, China, Thailand, Indonesia, Malaysia, Mauritius, Philippines and Vietnam. The plant of patchouli has a heavy and strong scent and widely used in perfumes. It mix well with bergamot, clary sage, geranium, lavender and myrrh. 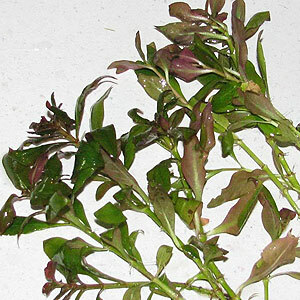 This oil contains b-patchoulene, a-guaiene, caryophyllene, a-patchoulene, seychellene, a-bulnesene, norpatchoulenol, patchouli alcohol and pogostol. 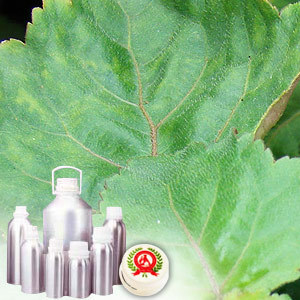 The patchouli oil is used in perfumes and hair conditioners, owing to its heavy and strong scent.